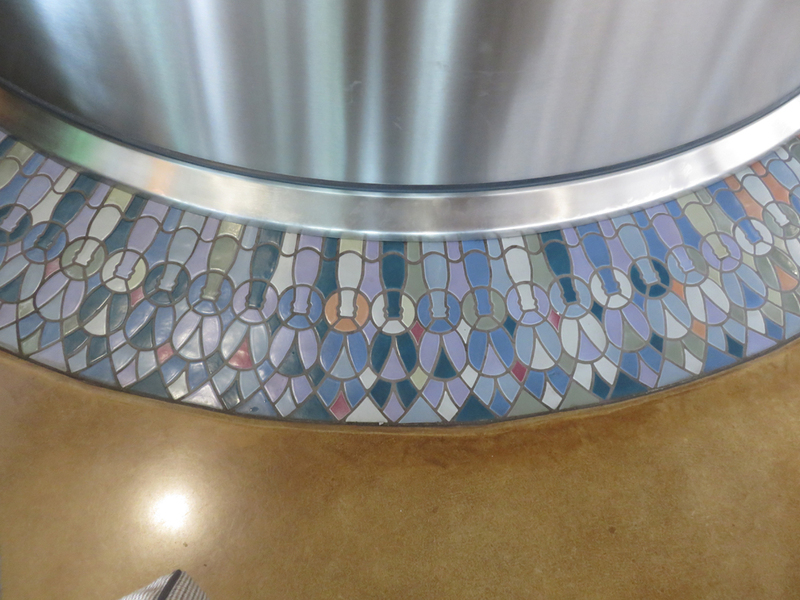 Beer Voyage — New Belgium, Asheville, NC – Why Am I Not There? Forgive my intrusion in the main image of the post. When I visit a large beer factory, I can’t help my excitement. 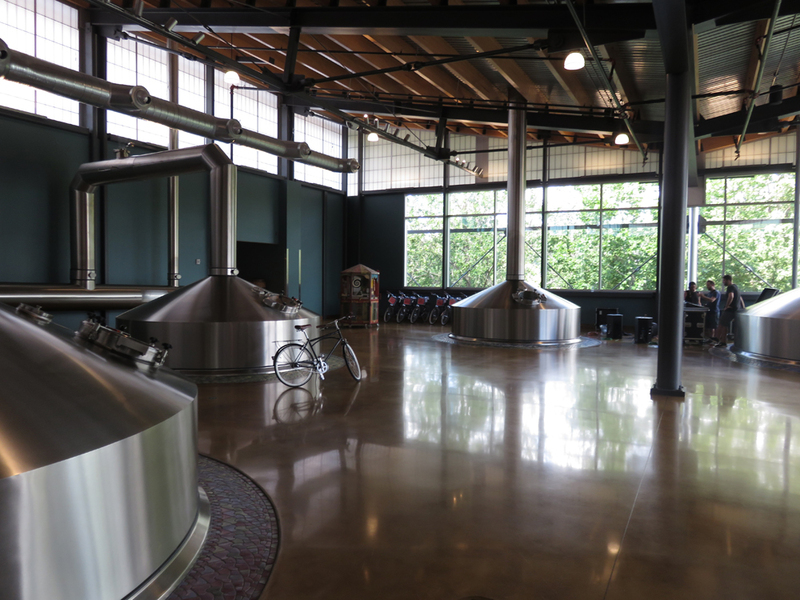 While the New Belgium facility in Asheville, NC is not the original location, the grounds and brew house has the new beer smell that makes it a must visit for beer fans. Opened last year, it allowed New Belgium to become the fourth largest craft in America and eighth biggest of all. The Fat Tire recipe originates from a co-founder’s bicycle trip through Belgium from brewery to brewery. The company promotes its Fat Tire ale locally by the public placement of colorful vintage bicycles outside its brewery, which is located adjacent to the public bike path along the Cache La Poudre River. At the Asheville facility, which is within the city limits near the River Arts district, you can take an extensive free tour where you get a few samples along the way. While I’ve taken my fair share of brewery tours, and they are all the same, this one is worth it. You can reserve in advance, we were able to get on the next available tour. 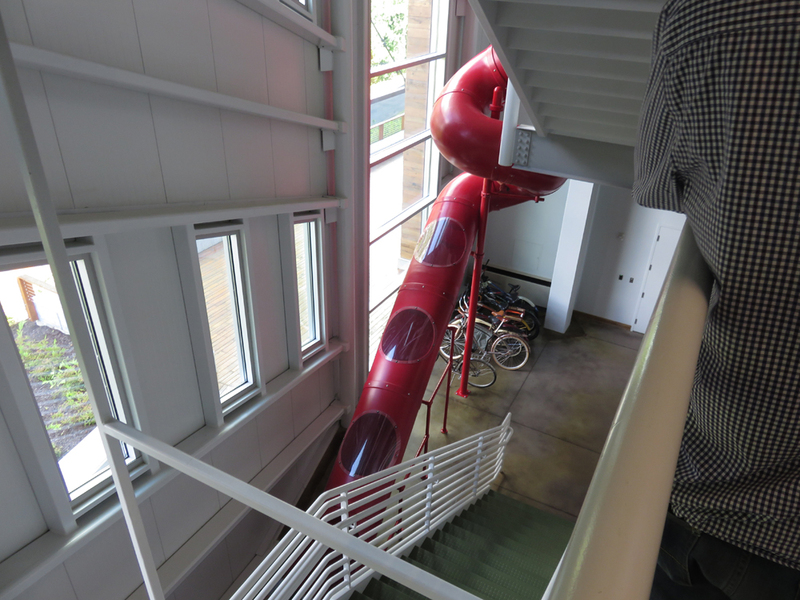 The highlights of the tour include a tube slide that is surprising fast and thrilling, which is what you want after drinking a 8-oz. of Fat Tire. 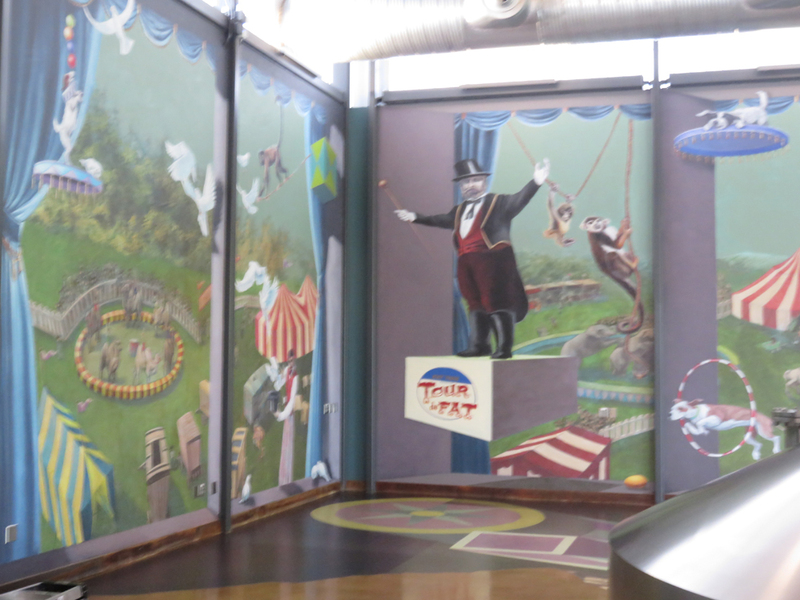 Along the way, you’ll see some neat beer and circus themed art. 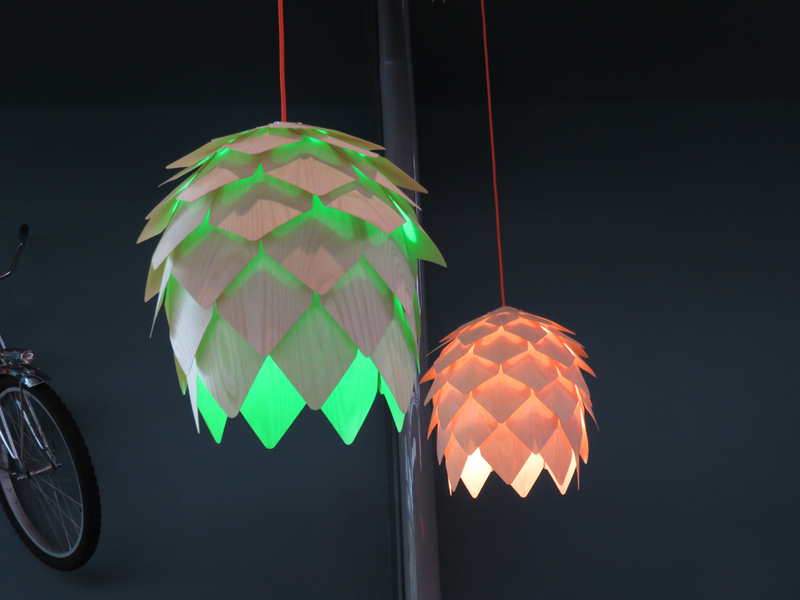 Make sure you notice the details like the lighting shaped like hops or the tiles shaped like beer bottles. 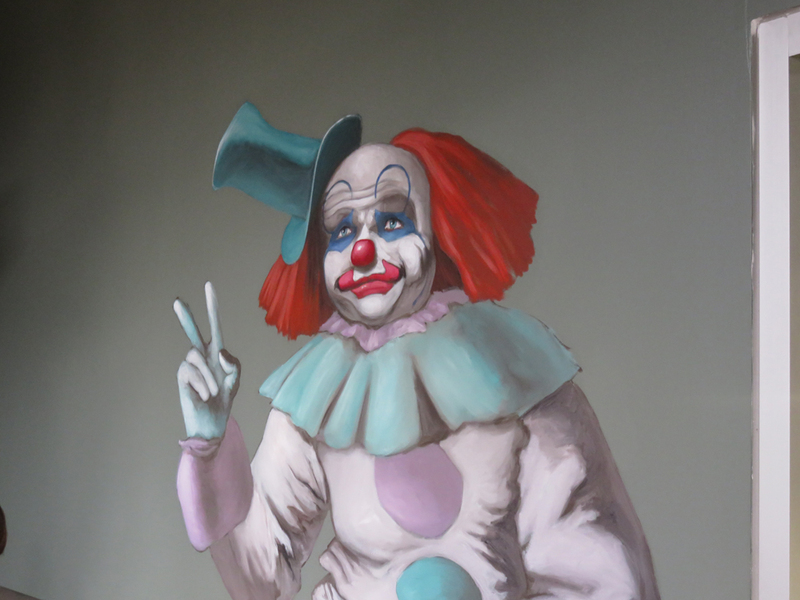 On the hand, be aware of the creepy sad clown. While it was a blistering hot day, the grounds have bike paths along the river that they plan to expand. Eventually, it will connect all the big name breweries in the area and other points of interests. For the tap room, they have pretty much have everything and then some. The important thing for tap rooms from the big name craft breweries is to have beers you can only have there. It makes the trip more appealing and worth it when a brewery has pilot beers or brewery exclusives. They have their beers in bottles and cans to go, plenty of dopey merch, but not large format limited releases bottles.